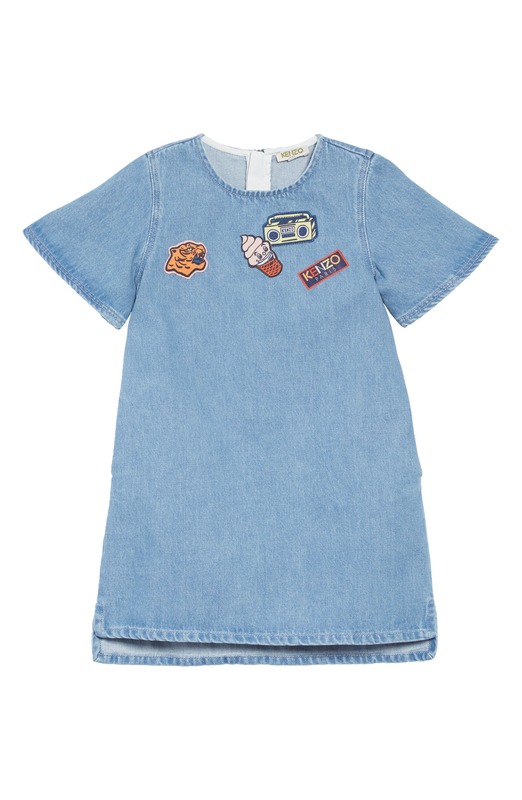 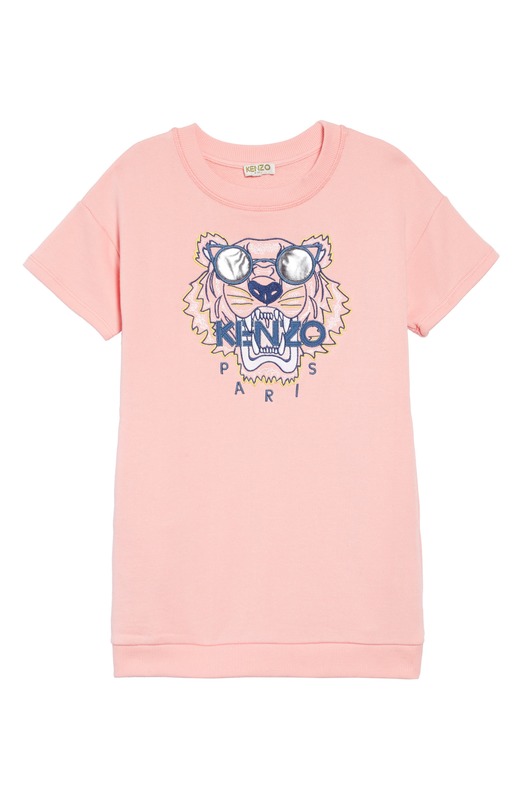 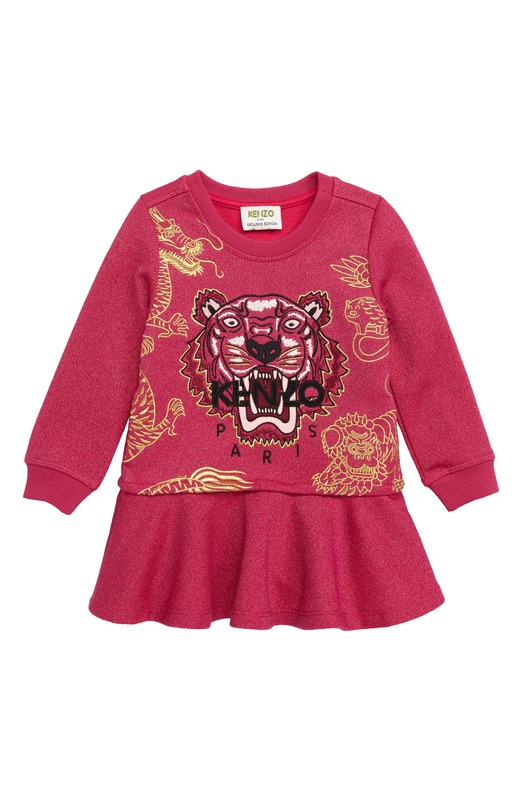 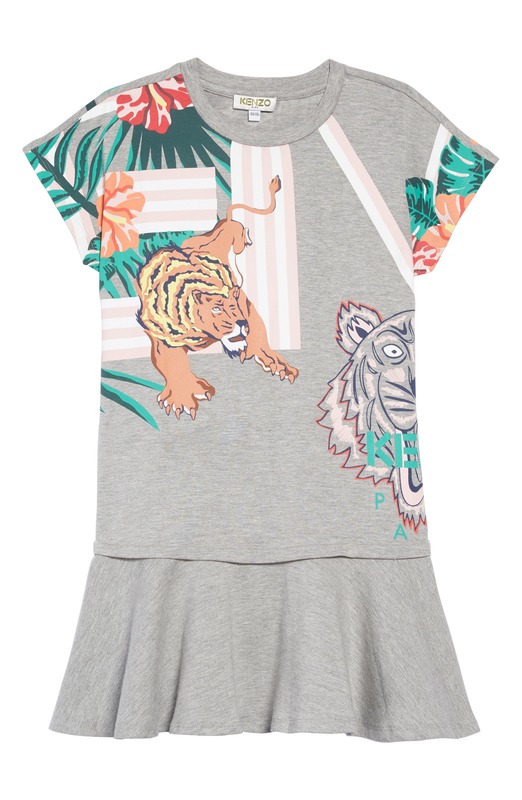 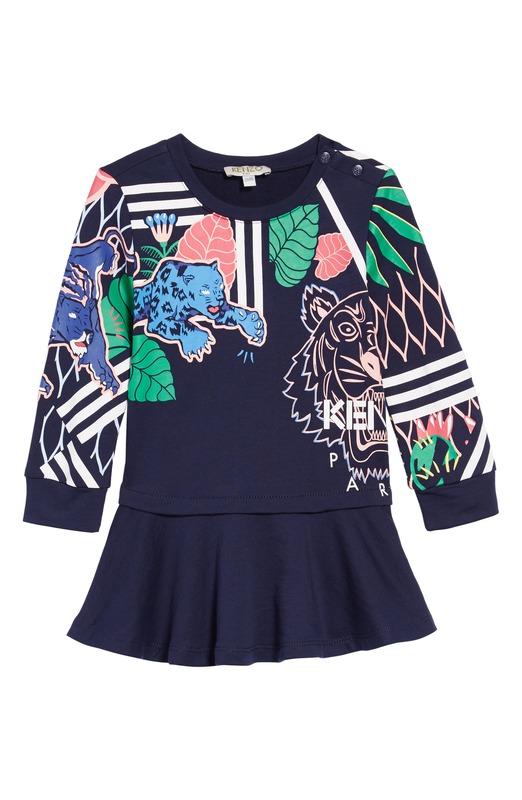 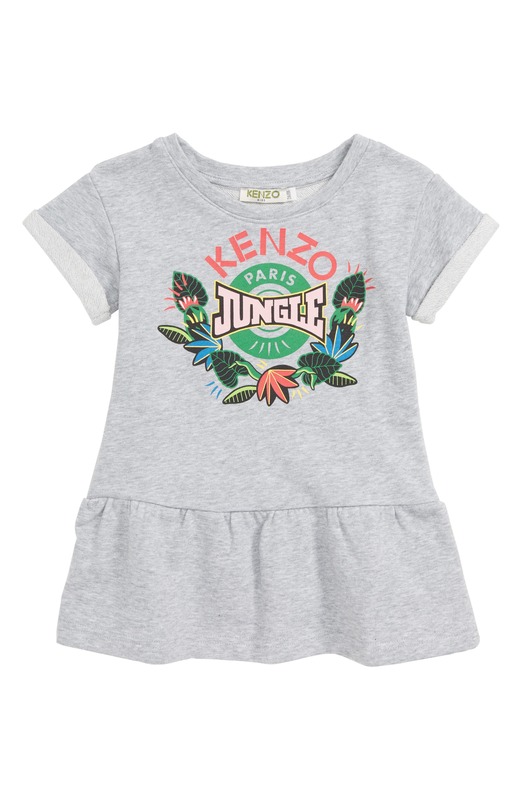 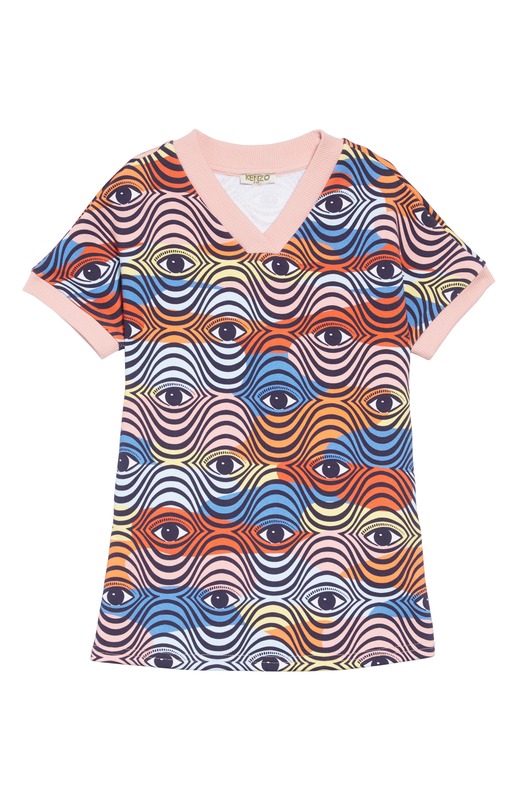 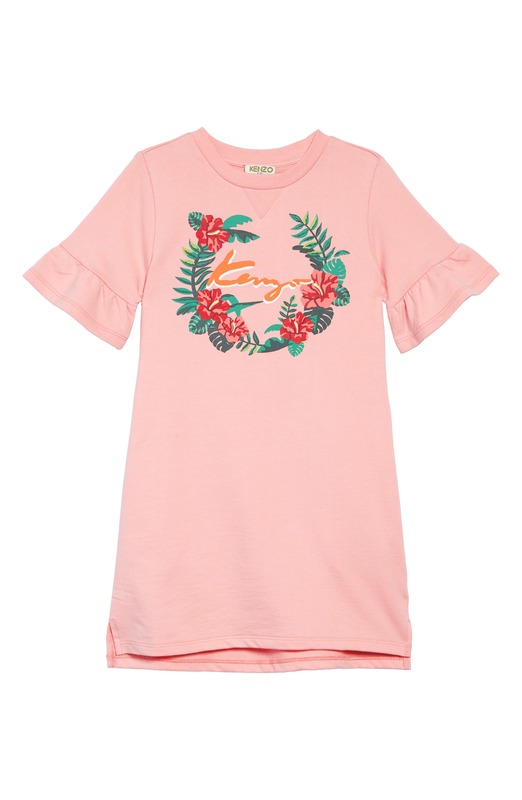 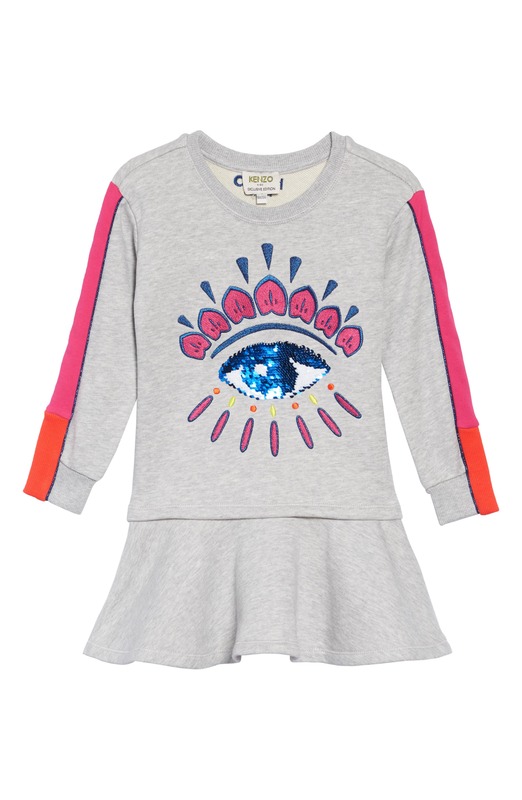 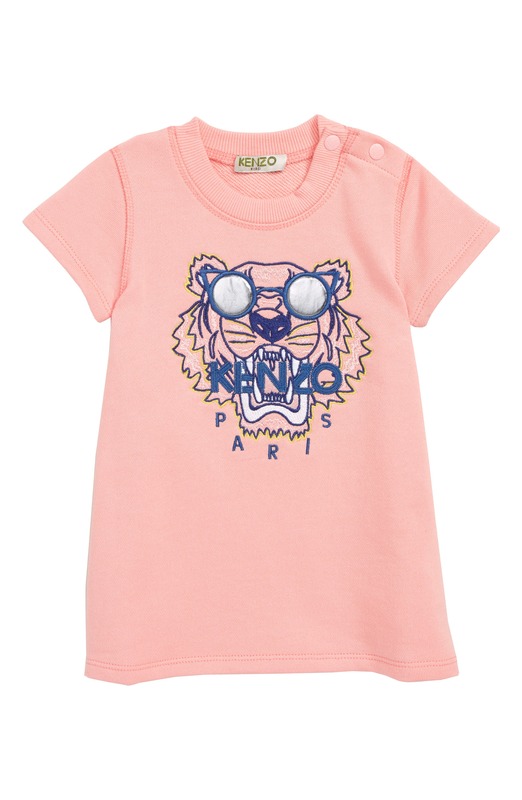 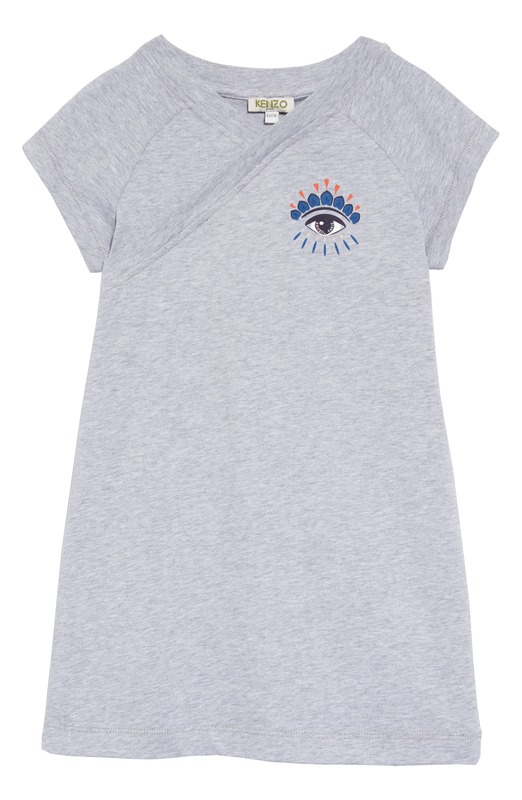 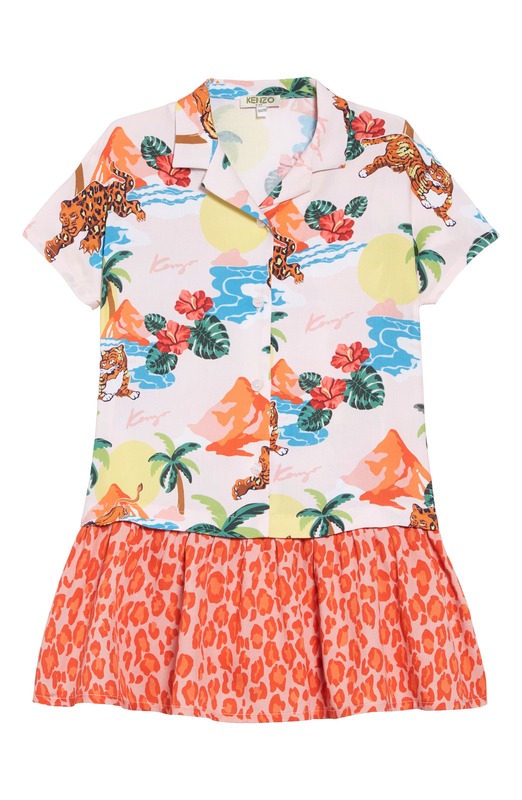 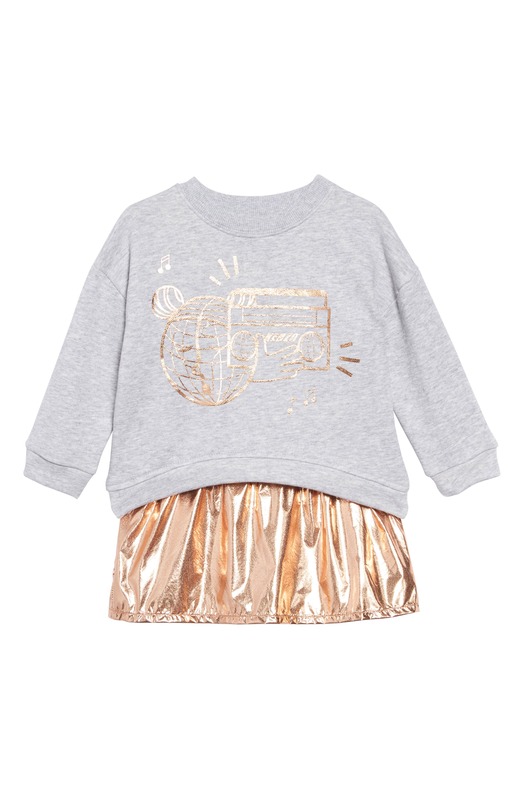 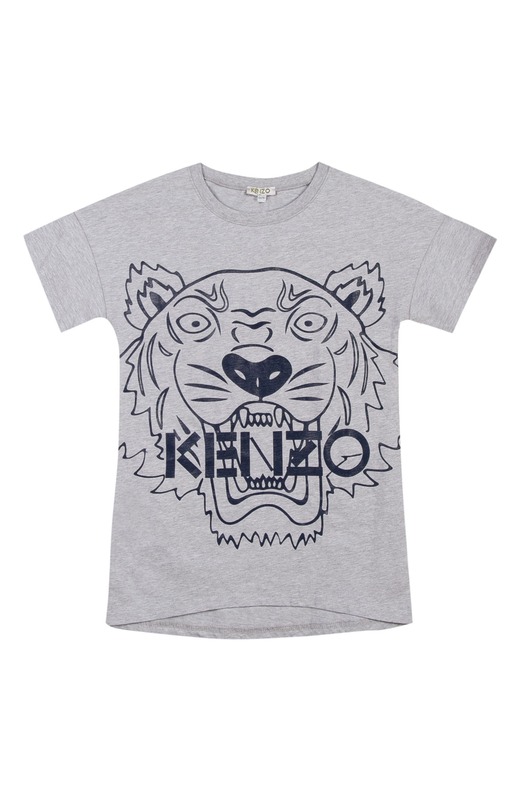 Girls dresses by Kenzo Kids. 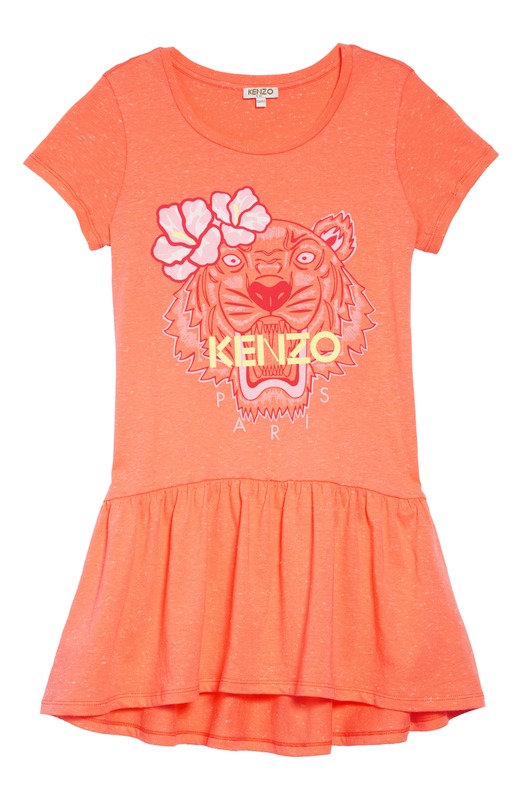 Dresses for everyday, for parties, smart or casual, for special events, for evenings, proms and weddings. 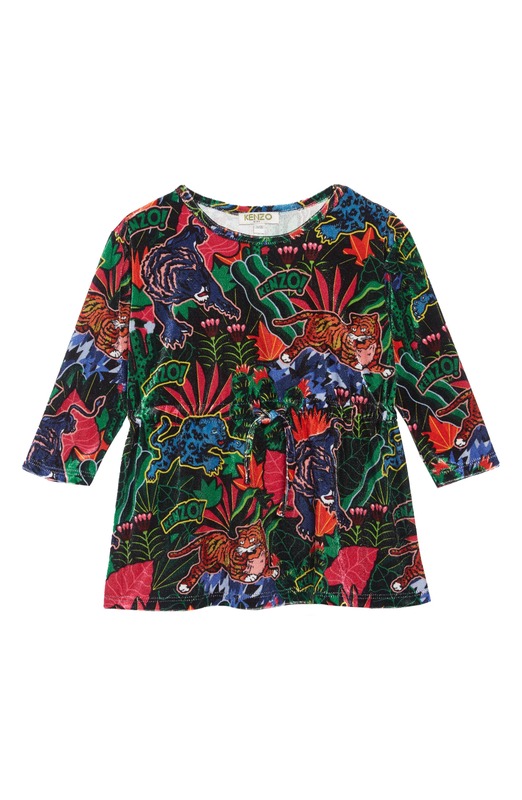 With short or long or no sleeves and probably some occasions I've forgotten about too!